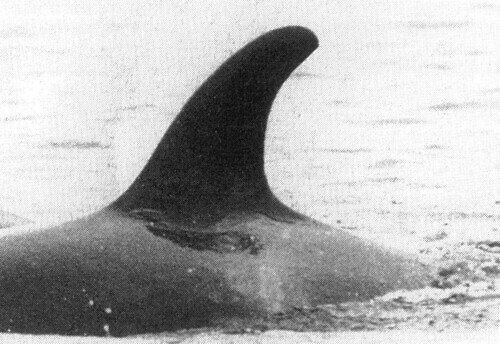 I1 pod is one of the least commonly encountered northern residents groups. 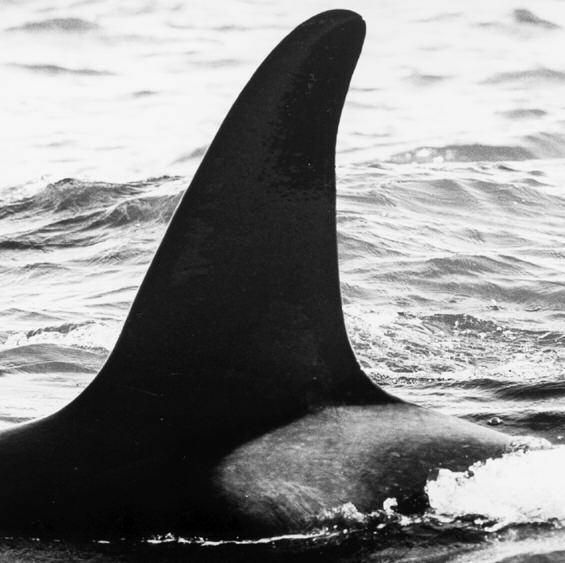 It appears to spend more time off northern and western Vancouver Island and along the north coast of BC than in the more frequently surveyed waters of Johnstone Strait. 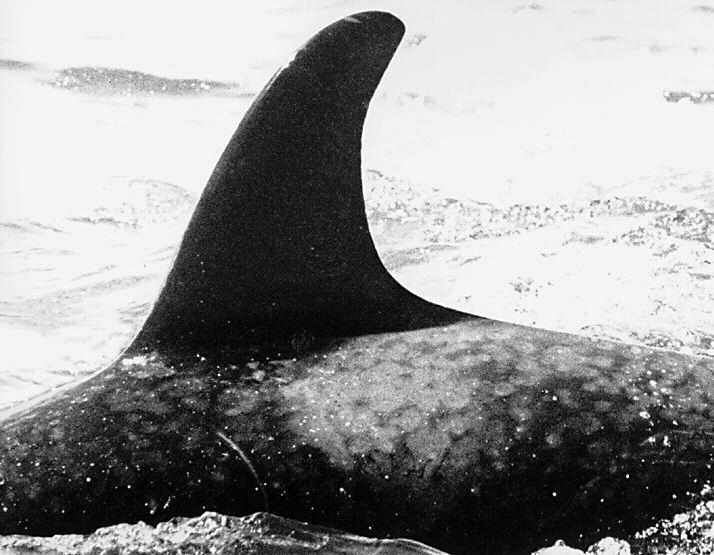 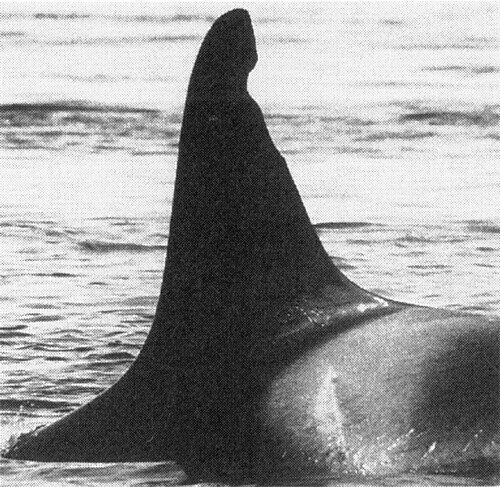 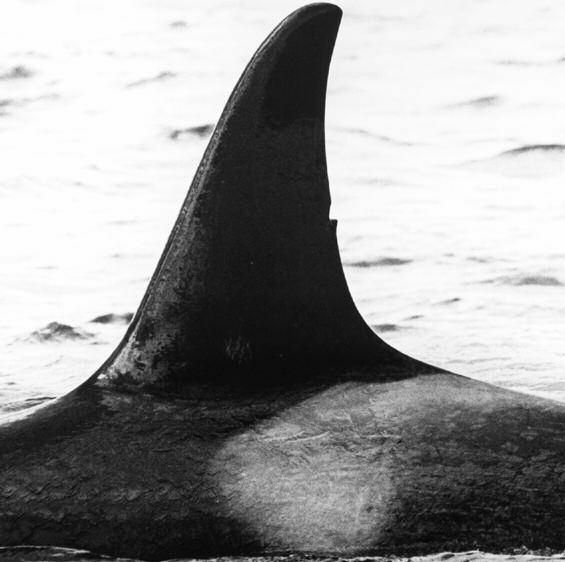 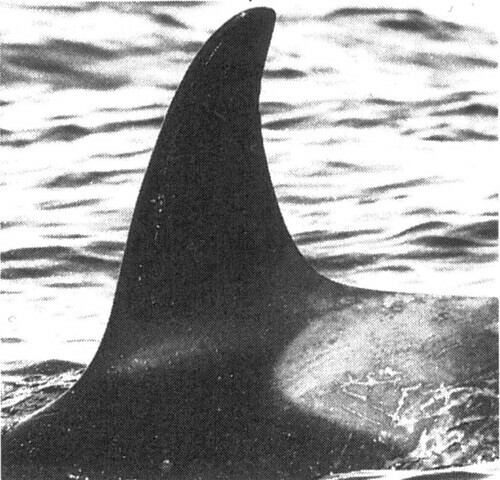 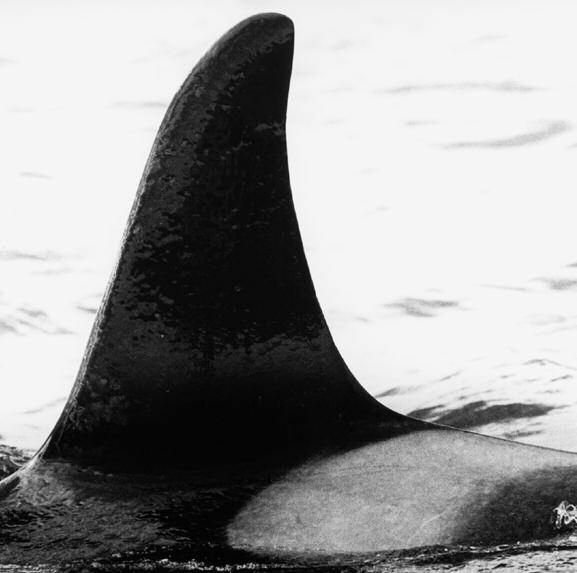 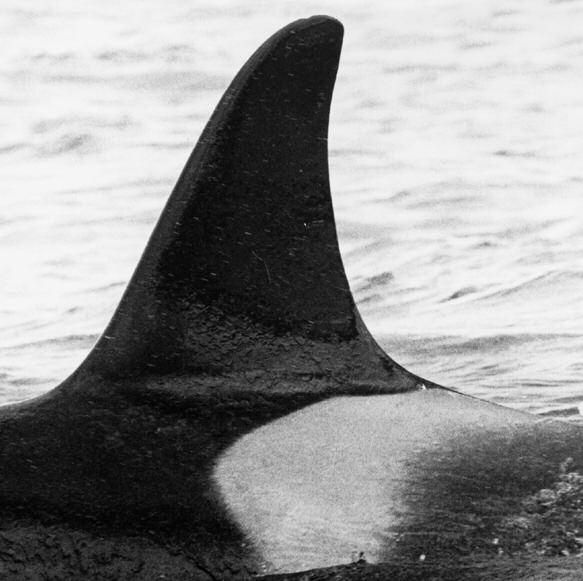 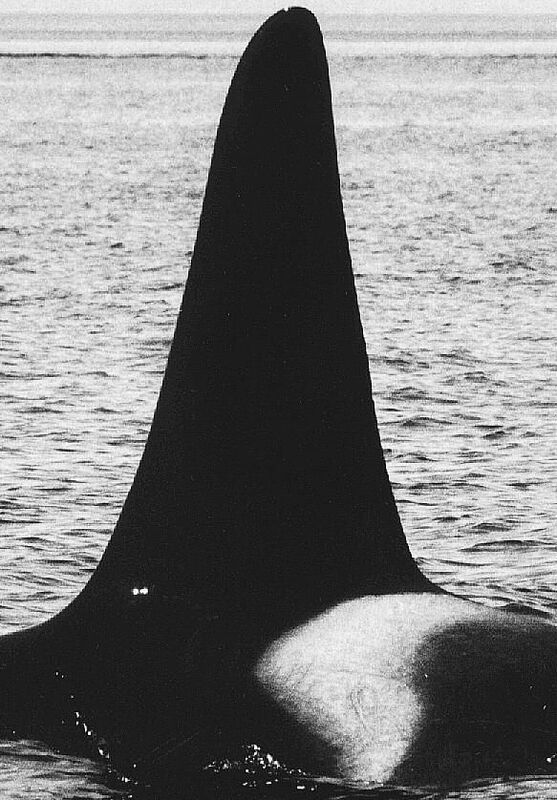 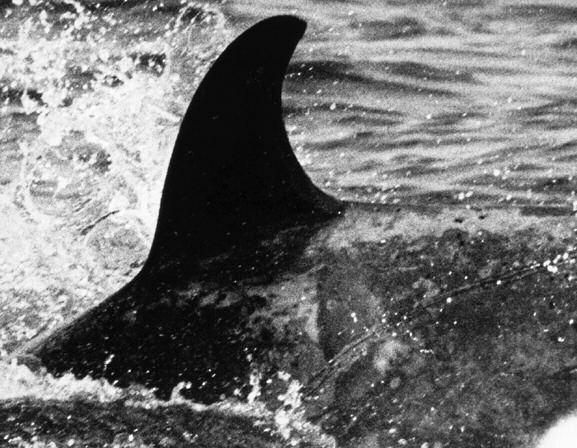 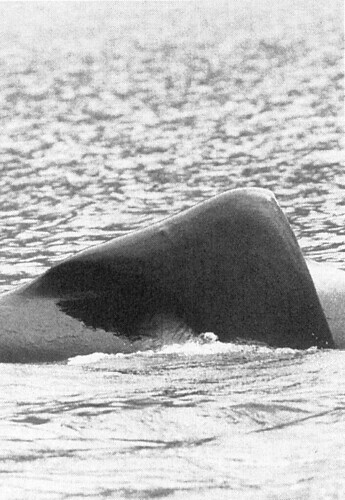 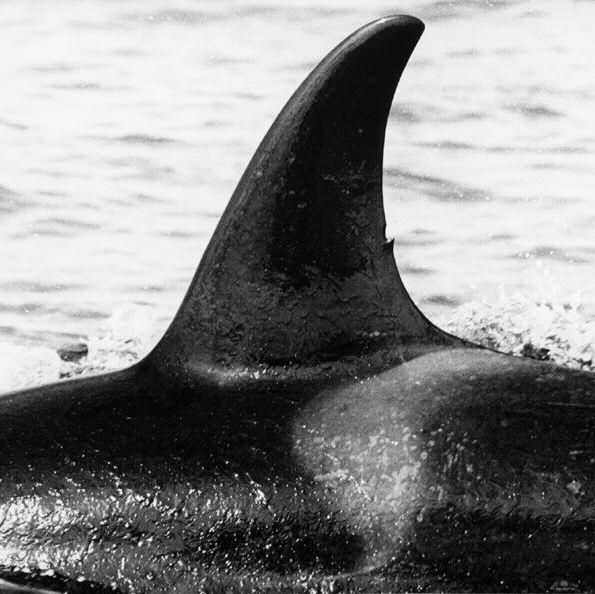 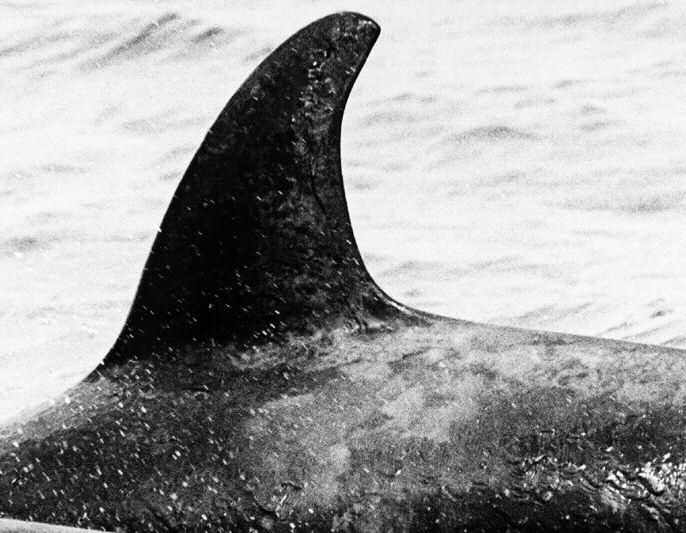 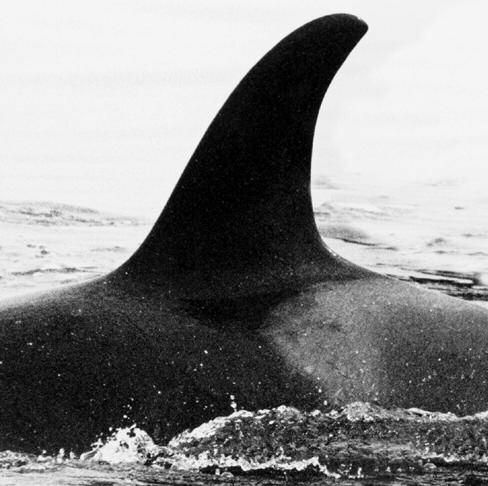 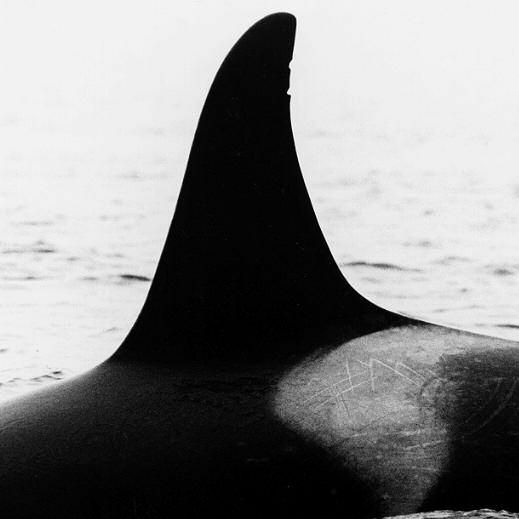 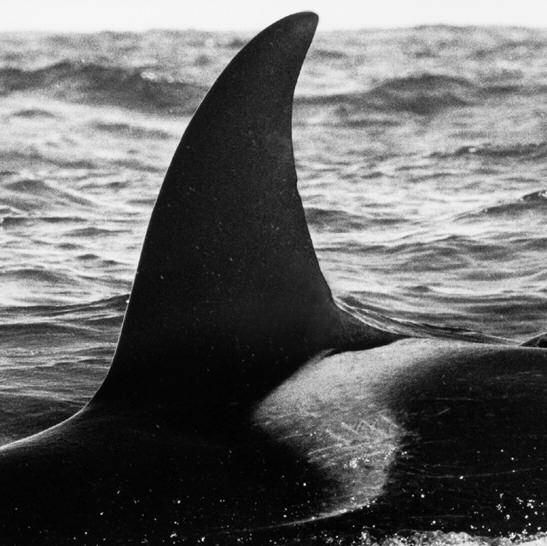 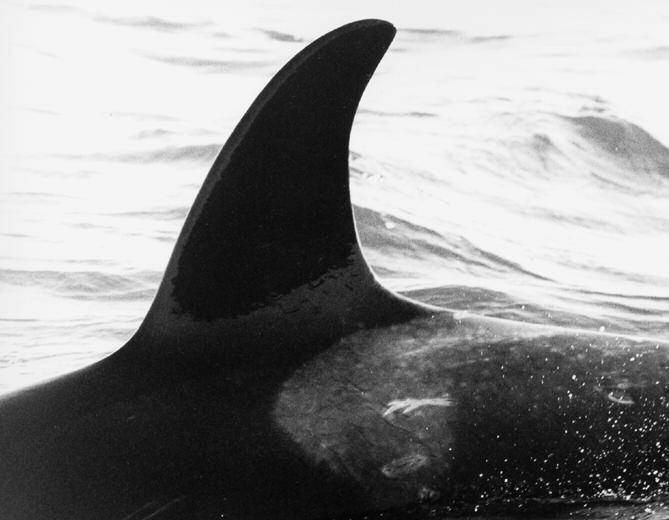 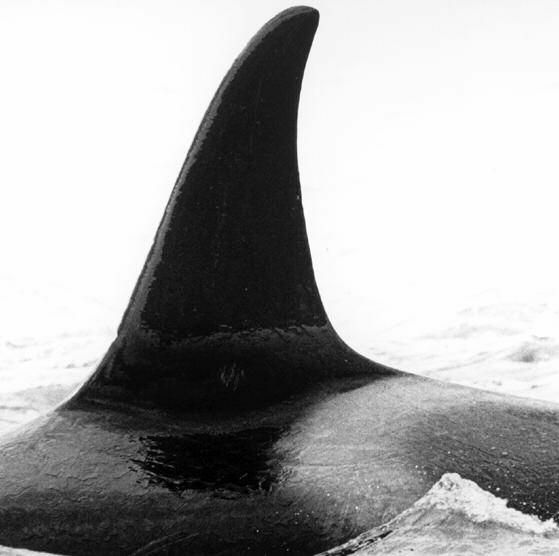 The matriarch, I1, died in 1993, but in keeping with matriline naming protocol, her name is retained because she still has surviving offspring of both sexes.